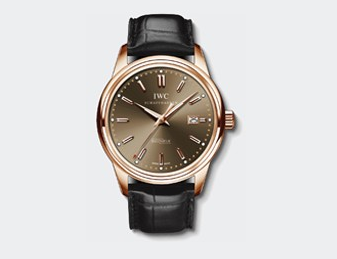 Sell Your IWC Schaffhausen Watch - Cash for Watches - Free Appraisal! The company began in 1880s. They are known for keeping the details of the caliber, materials used and cases of later models like reference number, delivery date and the name of the authorized dealer. 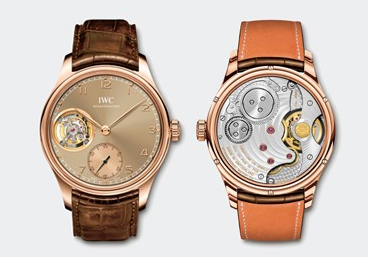 The company claims that its service department has the parts and is capable of repairing and maintaining watches from every era since IWC’s foundation in 1868, which is why the company flourished year after year. We actively deal in this brand, so if you have a watch that you think you can sell, we would be very interested in purchasing it. Have a IWC Schaffhausen watch to sell? We pay top dollar for your unwanted luxury watches. 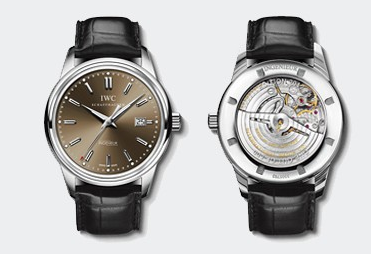 3) Execute Inspection and Appraisal – Our team will inspect your IWC Schaffhausen watch, research it, and provide an appraisal and offer for your watch. This offer will be available online instantly after appraisals, which are completed within 1 business day of receiving your watch. 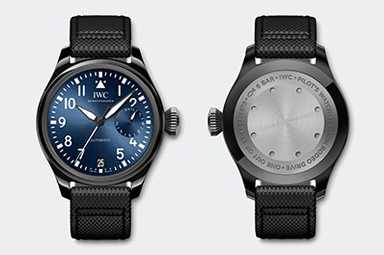 International Watch Co., or IWC, is a luxury Swiss watch manufacturer located in Schaffhausen, Switzerland, and founded by American watchmaker Florentine Ariosto Jones in 1868. 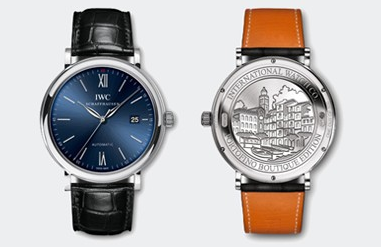 IWC Schaffhausen is notable for being the only major Swiss watch factory located in eastern Switzerland, as the majority of the well-known Swiss watch manufacturers are located in western Switzerland. 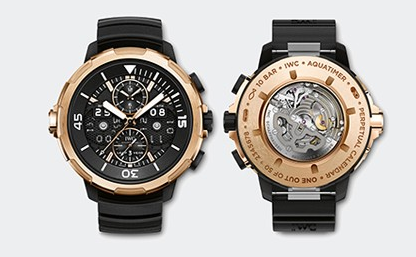 The lingua franca of IWC is German. 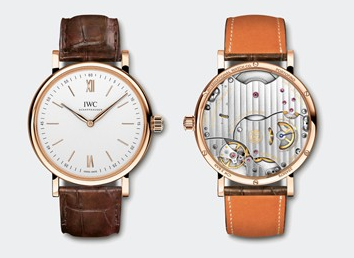 With a clear focus on technology and development, the Swiss watch manufacturer IWC Schaffhausen is surely to dominate the market for the next coming years.